Pinewood Steading is green self catering accommodation near Loch Ness. 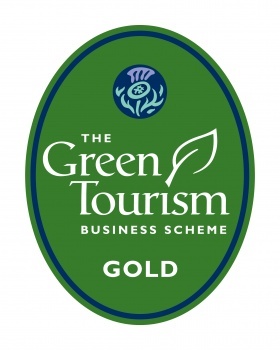 We are a Green Tourism Gold Award member. This recognises our sustainable business practices and our efforts to be efficient in many areas including energy, water and waste management. James and I strongly believe in doing our bit to improve the environment and reducing our contribution to global warming. We have strived where possible to use practices that support these principles. 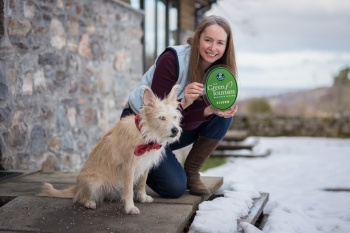 As a family and a business, we are also committed to protecting our own wonderful surroundings and environment. Indeed, we selected the site for its natural beauty, a great location for our business, and the site’s potential for environmental improvement. Believing that sustainable development is one of the most important issues facing our planet, we strive as a business to further continue our green living credentials. We have already put lots of measures in place to reduce environmental impact but have a suite of plans for future changes to further improve and to carefully manage the local environment. 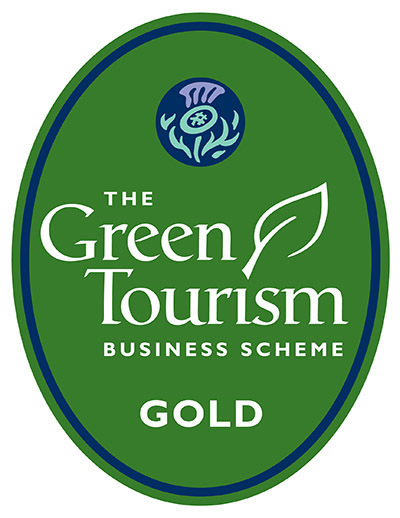 By being a member of Green Tourism, we also hope to promote Green Tourism and green living by encouraging and educating our guests to make ethical, responsible and sustainable decisions. When you visit Pinewood Steading, you know you are a part of our journey – and we are happy to share ideas on how you can join, and give you suggestions for green things to do in our area. We put a lot of effort into being green – and it’s not just the big changes that are made which have made a difference, but all the little things we do every day too. The little things we can all do everyday.